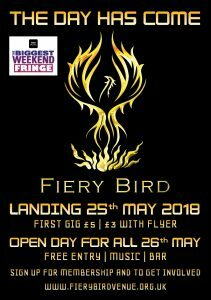 On Friday 25th May 2018 we are proud to be announcing the opening of ‘Fiery Bird’ . A new live Music Venue for Woking. We have a great weekend lined up . 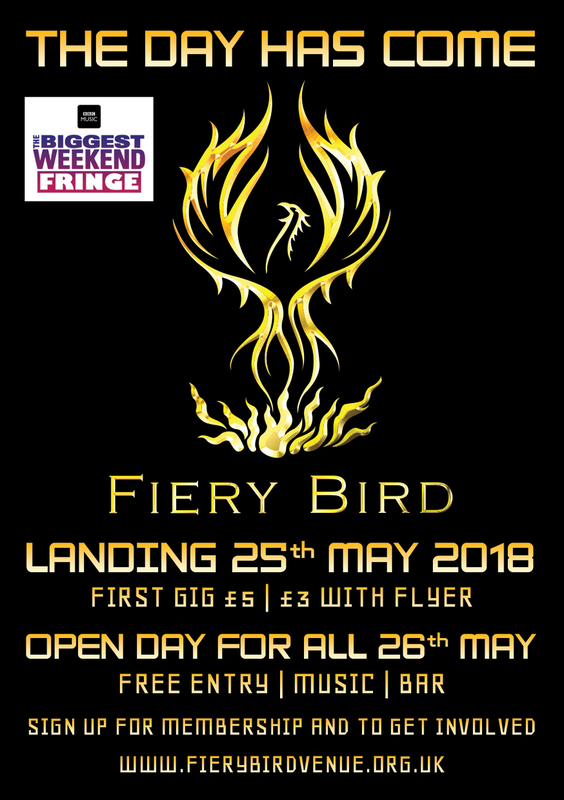 Check out the Fiery Bird Facebook page to see what’s on. This is also our new home and will be putting together a diary of events for all.